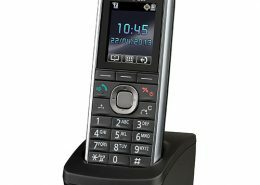 DECT (Digital Enhanced Cordless Communication) has been designed and specified to work with many other types of network, such as the PSTN (conventional telephone networks), ISDN (new digital and data phone networks), GSM (mobile phone networks) and more. 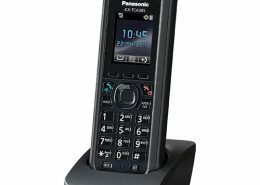 Business DECT products are designed to be used with Panasonic PBX products, usually in a business environment. These products bring the advanced features of PBX systems to wireless handset users, such as voicemail and presence indication. 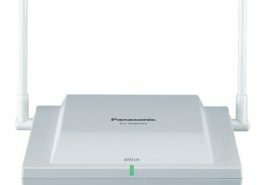 Providing some of the toughest, durable, and reliable DECT Systems on the market, the Panasonic KX-TCA series is suitable for any environment. 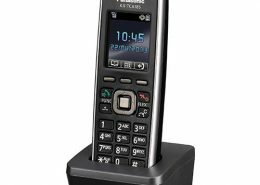 To ensure efficient, comfortable and clear communication, all models in the KX-TCA series are equipped with a noise reduction function which can be enabled at the touch of a button. 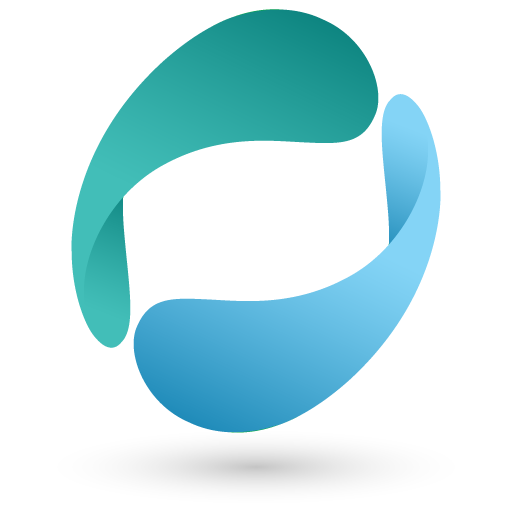 This function reduces background noise and makes your voice easier to hear and understand. The KX-TCA system allows easy expansion through the use of easy-to-setup base stations in either digital or IP environments. 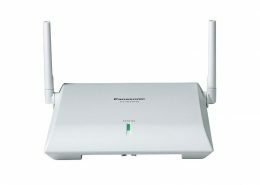 In order to provide the best quality in today’s wireless environment, the KX-TCA system uses the 1.9MHz range over the traditional 2.4GHz and 5.4GHz wifi ranges to avoid any interference with one another.